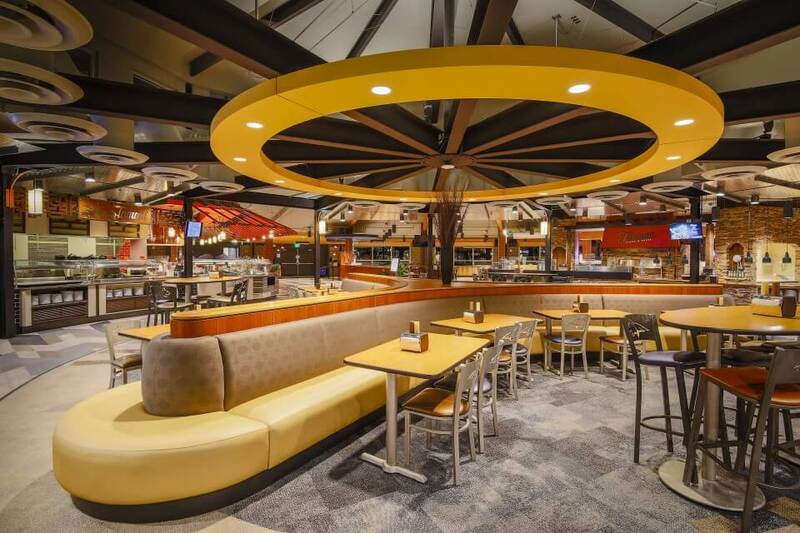 Seating Concepts has over 30 years of experience and specializes in providing high performance furniture to the restaurant and food service industry. 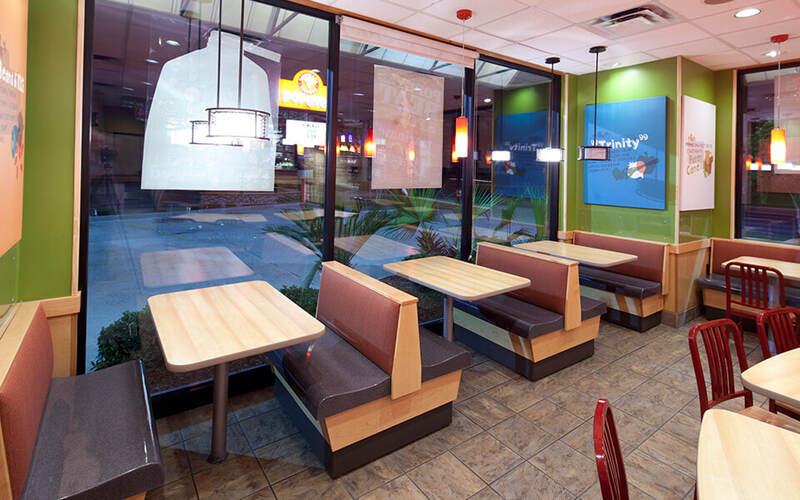 Whatever your needs, Seating Concepts can help to make your vision a reality. 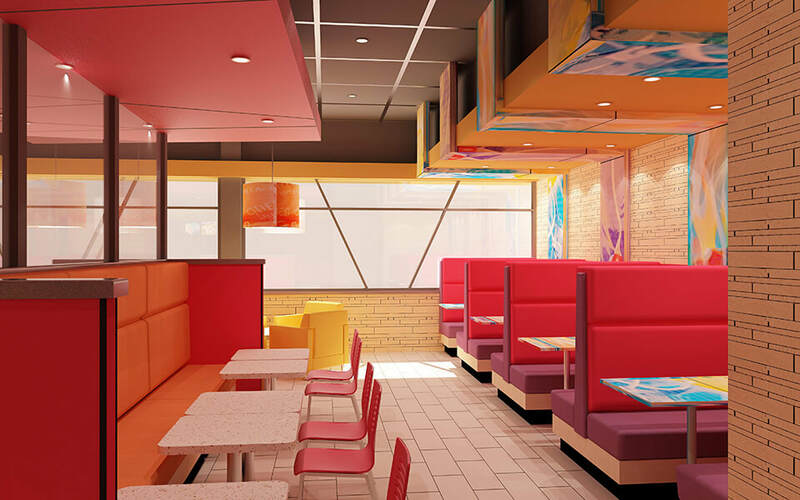 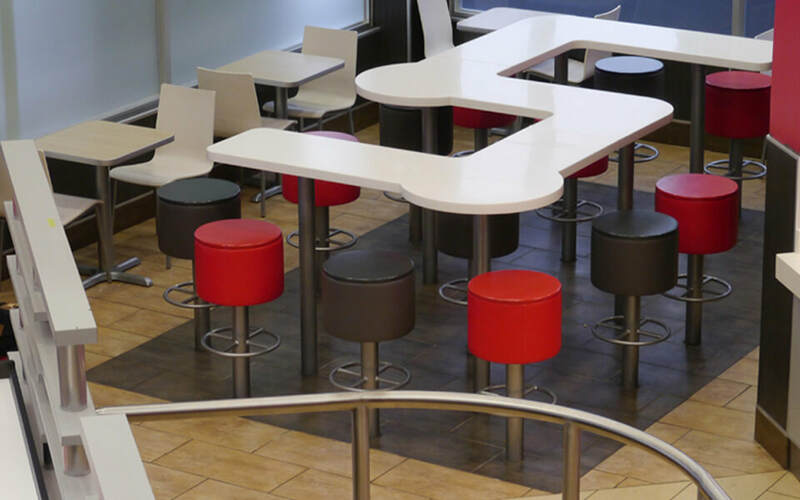 Seating Concepts specializes in restaurant seating and furniture, and their products are used by the biggest names in fast food and casual dining. 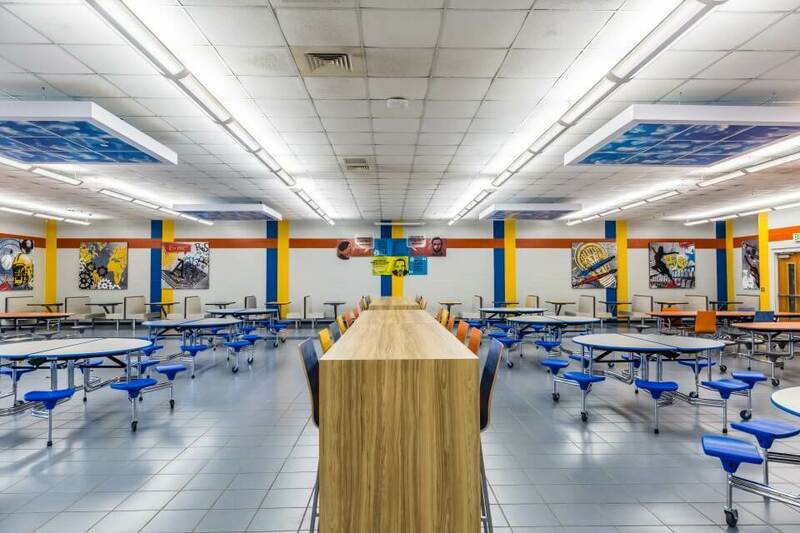 Seating Concepts provides cafeteria furniture and seating for top colleges and universities across the United States. 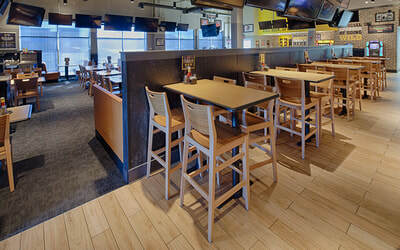 Going global, Seating Concepts creates furniture solutions used in popular restaurants in Europe and Asia. 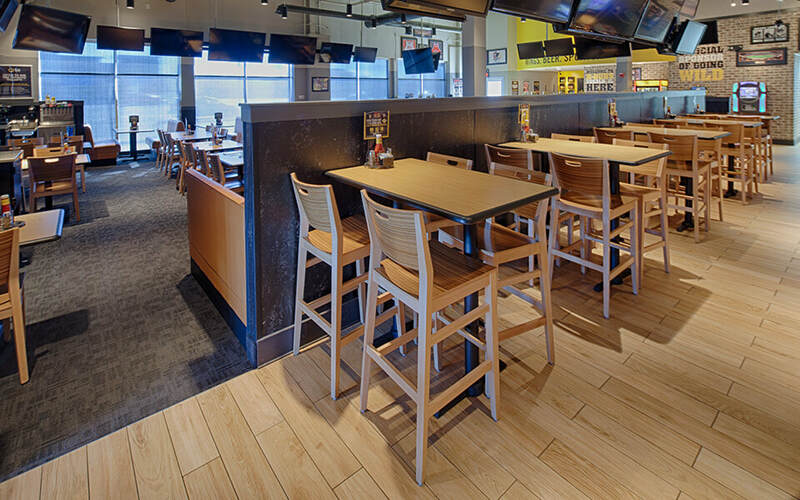 Seating Concepts can provide everything you need to keep your customers happy. Give us a call to discuss your options.